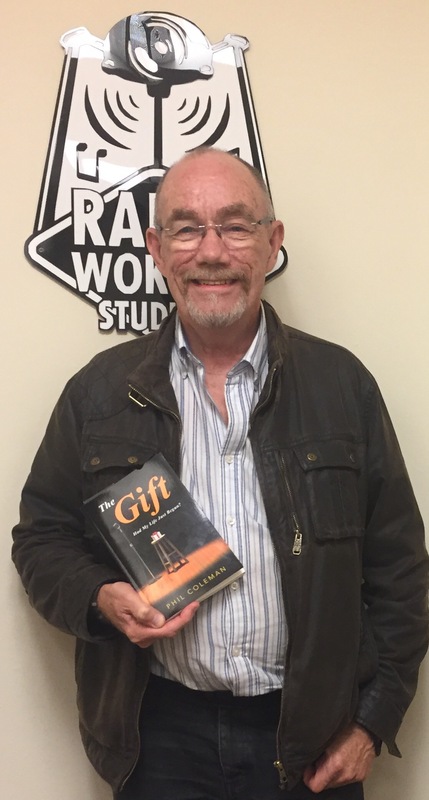 Phil Coleman joined me on the Fiery Bird Show on Radio Woking to talk about his new book The Gift. Phil originally from Australia now in Surrey, lived with renal failure for more than half his life. During that time he had four kidney transplants that failed additionally, pneumonia, viral meningitis, appendicitis all occurred at each transplant, paralysis from a severed femoral nerve meant recovery was slow and it took him some time to walk again. Finally a successful transplant from his sister Lin gave Phil back the life he always wished for. 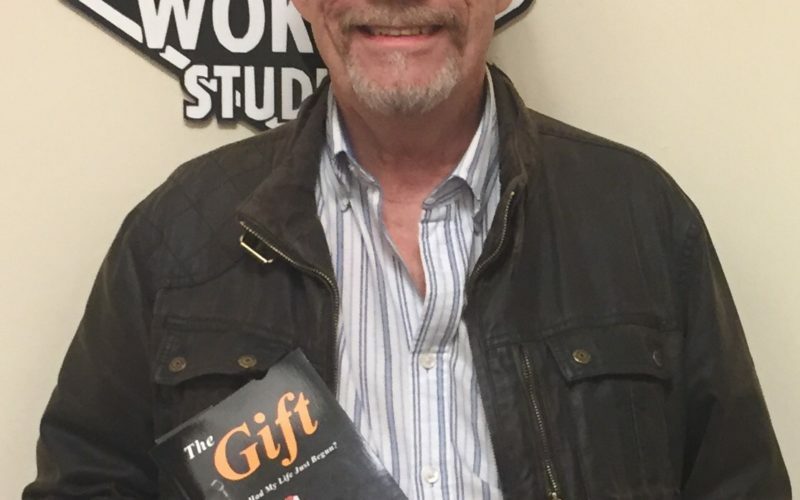 Phil is launching The Gift at The Phoenix Cultural Centre 27 Goldsworth Rd GU21 6JT on Sat 30 Sept 8pm and will be playing a selection of songs. For more information on Phil’s work check out the links to his music and writing below.